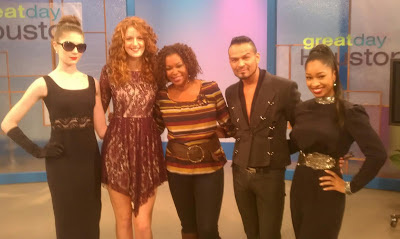 Page Parkes Model + Talent: It's a great day, Houston! 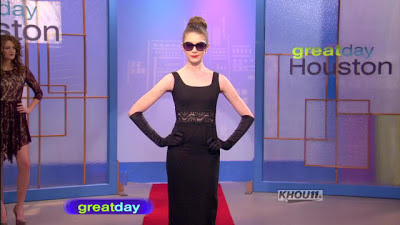 It's a great day, Houston! 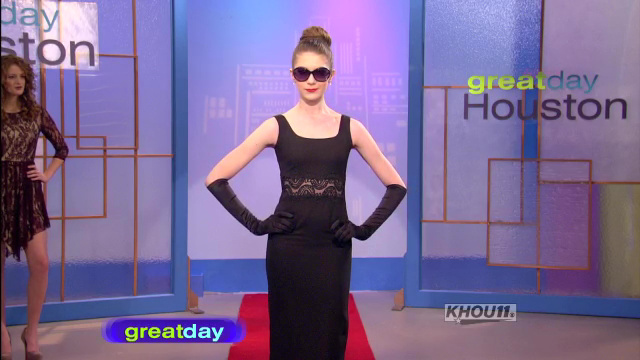 Page Parkes model, Emily Matheny wearing the "Audrey Hepburn" look for Great Day Houston last week!